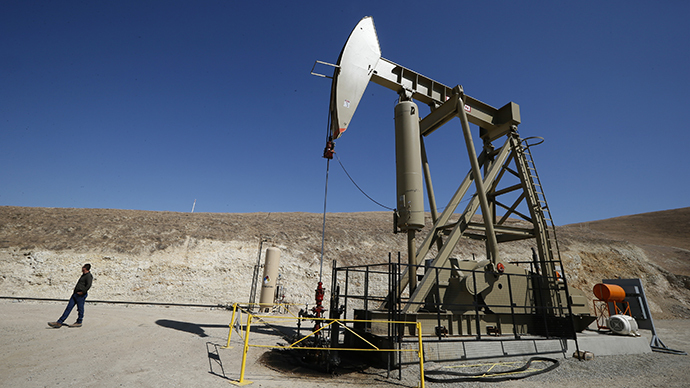 The US Environmental Protection Agency has dropped its plans to further investigate whether or not fracking led to the contamination of a Wyoming aquifer, and the agency no longer plans to write a report on the matter. 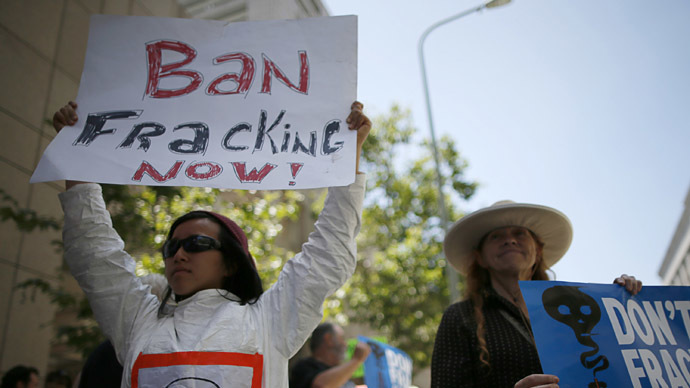 The EPA in 2011 released a draft report, which revealed that hydraulic fracturing fluids used at a shale gas drilling site had likely contaminated groundwater in Pavillion, Wyoming. 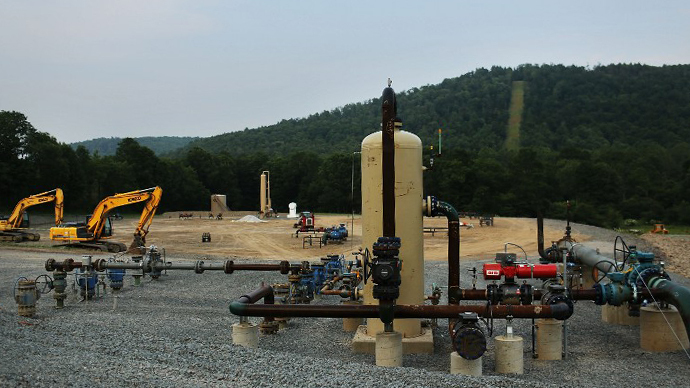 Oil and gas companies have long argued that fracking poses no water contamination risks, but the EPA’s results demonstrated otherwise. 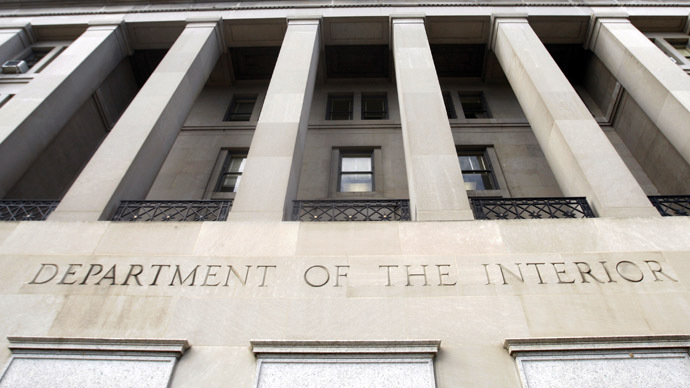 Critics of the findings, including Wyoming state officials and drilling advocates, argued that the EPA conducted a poor and inaccurate study, which could ultimately harm the industry. 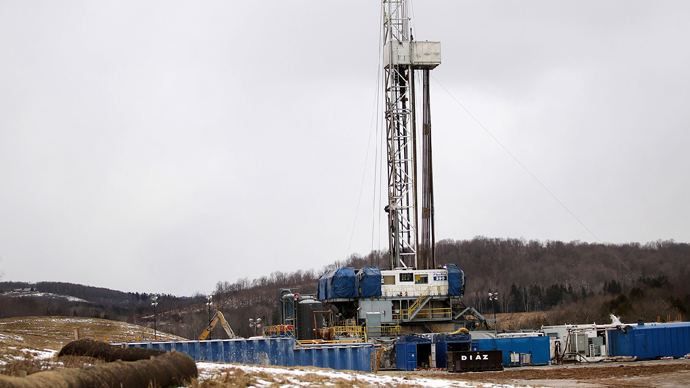 Despite the initial wave of criticism in 2011, EPA officials planned to resume the study and continue making assessments regarding the influence of fracking on groundwater. But the EPA on Thursday abandoned those plans, announcing that state officials will instead take over the investigation into Pavillion’s water pollution and draw up a conclusion in 2014. "We think this is the most pragmatic, quickest way to help the residents of Pavillion. We're going to work hand in hand with the state to make sure this investigation moves forward," EPA spokesman Tom Reynolds announced in Washington, D.C.
Wyoming will receive a $1.5 million grant from Encana Corp.’s US oil and gas subsidiary, which owns the Pavillion gas field in question. The state plans to issue a final report about its findings in late 2014. Industry officials and drilling proponents have praised the decision to hand over responsibility of the study to Wyoming state officials. "EPA has to do a better job, because another fatally flawed water study could have a big impact on how the nation develops its massive energy resources," Erik Milito, from the Washington, D.C.-based American Petroleum Institute, said in a news release. “The EPA has been on a witch hunt to shut down hydraulic fracturing,” Sen. David Vitter, the top Republican on the Senate Environment and Public Works committee, told Reuters. But Mead, a known advocate of drilling, has made no attempt to hide his own biases. Last September, Mead asked the Interior Department to abandon fracking rules, claiming that it was unnecessary to request companies to disclose the chemicals they inject down well bores. He has long opposed having any federal fracking rules, and urges lawmakers to let states make their own decisions. And the Native Americans who live around the fracking site may not even take part in the study, despite the fact that contaminated groundwater has the greatest impact on their tribe. The Northern Arapaho Tribe, which lives on a reservation surrounding Pavillion, has long sought to maintain a role in the investigation. But a tribal official told AP that the EPA has stopped consulting with the community. "They have a legal duty to consult with the tribe and that didn't happen as part of their dialogue with the governor," Ronald Oldman, co-chairman of the tribe's business council, said in a statement. 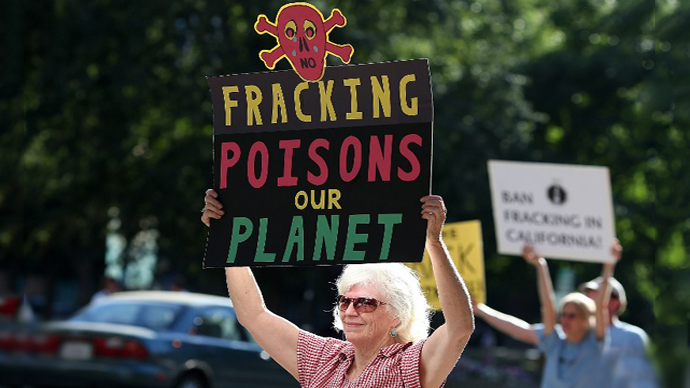 It is unclear why the EPA abandoned the study, but with state officials – many of which are fracking proponents – leading the investigation, the results could look very different from the 2011 draft report that linked fracking chemicals to groundwater contamination.